This isn't one of my favorite primers for oily skin but it works, there is no problem with it. It is a personal preference and this is a bit too much silicone to me than I would like it. Even tho this is for redness it wont mask any reddens when you put it on so that was a fail,but if you need just cheap primer this will work. Would suit normal skin. I got this in Norther Ireland . The W7 brand is a bit more available there but I have seen in pharmacies around Dublin that they are stocking this brand more and more. I payed probably in around 5euro mark.You can order this from amazon. 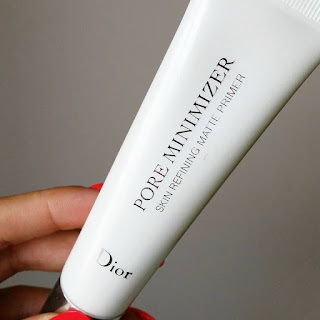 Absolutely love this primer hands down one of my favorites, and yes I already have backup.It is more like white, thick cream consistency not silicone but after you apply it, it drys really quickly and keeps your face matte for really long time, I have used it with many foundations and I have never had any problems. Would suit normal skin as well. Retail price €7.99, you can get it in most Boots stores or off boots website. 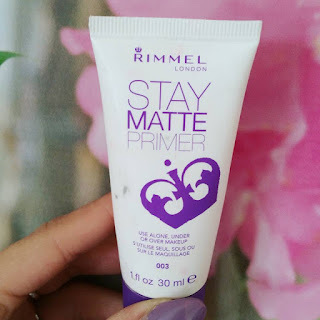 If you buy it now you can get 2 for €12 on selected Rimmel products,the other one I would highly suggest is Rimmel stay matte powder, or any of their lipsticks are amazing. Benefit-this shouldn't be a surprise as it is and has been a cult favorite for a really long time and is really a primer that you can buy and not be afraid that it wont work. I always have to have this in my makeup stash. It has a little bit of skin tone color to it but it wont clash or interrupt with your makeup, it smooths out skin and leaves it feeling flawless and the makeup last for a long time. It is more to silicone side but it isn't that slippery oily feeling silicone. Another reason why I like primers in general is because they create layer between your skin and makeup protecting it from all the harsh chemicals and environmental damage. Retail price for this usually is €34 but Debenhams has it on offer now for €30.60 so if you want to get it you might as well get it now and save €3.40 for a coffee. You can get Benefit in Debenhams, Brown Thomas and selected Boots stores. This didn't work work for me, there is something In it that I don't like for my skin, but I am including this because I used it on someone else and it worked wonders, The person I used it on had really big pores and as I applied it over the pores they diapered in front of my eyes and foundation applied over it like a dream. With this primer what I would recommend is to try and get a sample first because it can be a hit or miss product so you might as well save the money and try it first in case you wont like it for yourself. I coudnt find the price online but It is in around €30 mark. Dior-had this primer for long time and have repurchased it even tho it is more to expensive side it is so worth it. If I would have to choose for one primer for rest of my life it would be this. It is similar to the Benefit Porefessional primer but slightly better, it keeps your face matte for longer and mattifys it a lot better,as well as it smooths it out better too. Basically for the extra euros you spend you get the extra quality for the product. 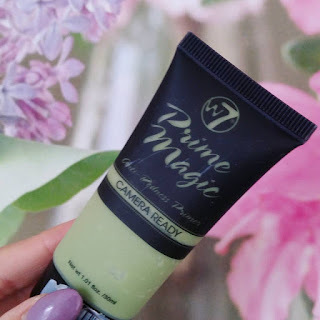 There is an alternative to this for dry skin since I haven't tried it I cant say how good it is but if it is as good as this primer then it should be amazing. Retail price usually is €42.50 but you can order it from Debenhams website now for €38.25. You can get it in Debnhams, Brown Thomas and Selected Boots stores, as well as online from all of mentioned stores. BONUS: As much as I woudnt like to bash a product I highly WOULD NOT recommend trying out Revlon PhotoReady perfecting primer not only because it is ridiculously priced at €17.99 for a drugstore product. Now this may not be the case for everyone but every time I tried it it made my face oily, foundation did not last, got patchy, start cracking and the makeup just looks in general like you've just got it done around some corner by a local 3yr old. 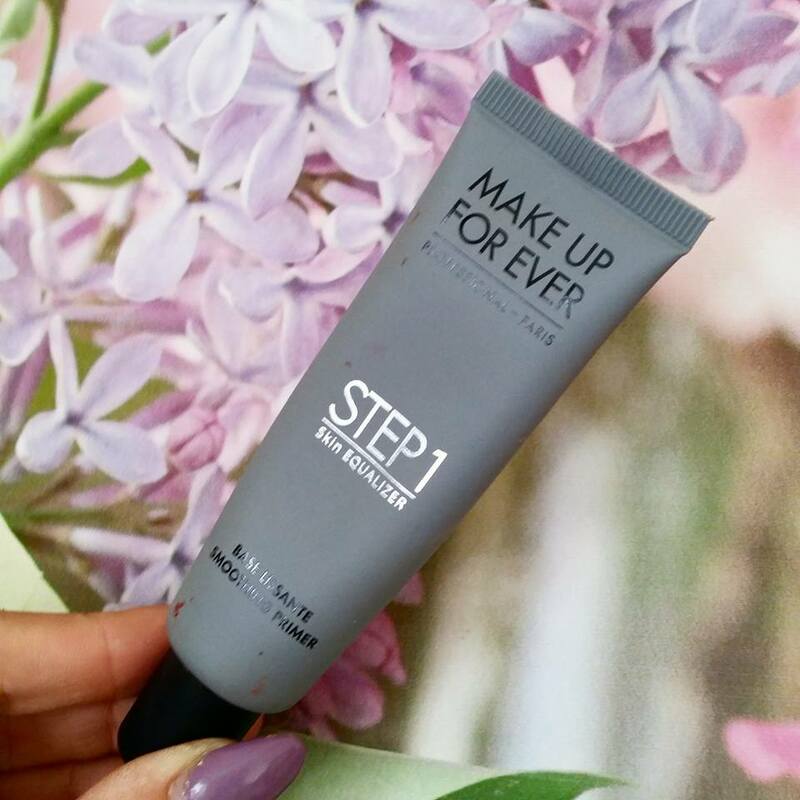 Some people may love this primer but I wouldn't risk spending again €18 for something that can make your makeup look horrendous. And yes I have tried with different foundations and powders nothing helped it. 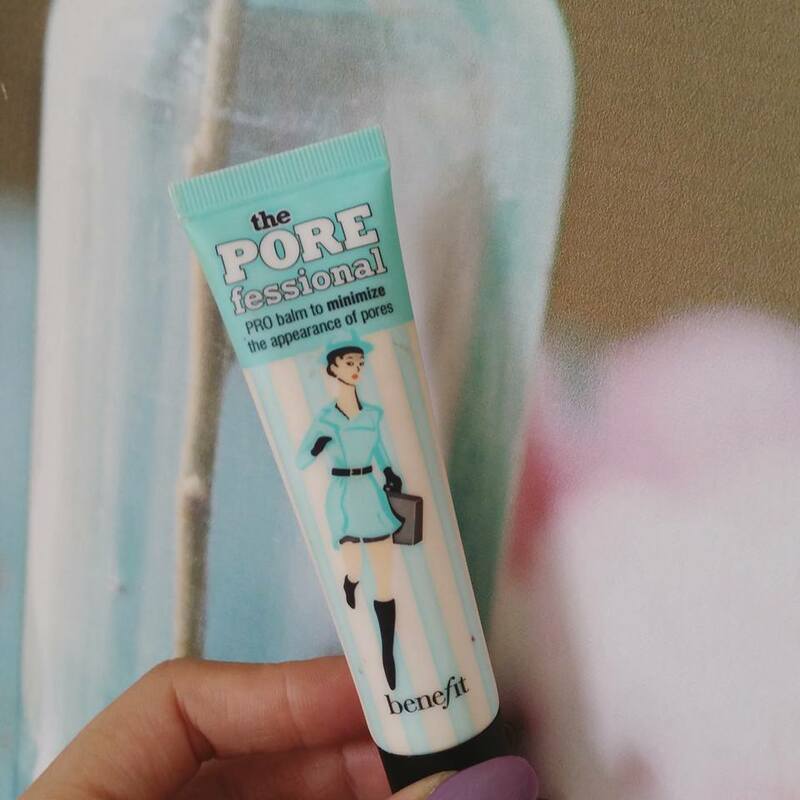 I really like the Rimmel Stay Matte for day to day wear but the Benefit Porefessional is just something else! I have large pores on my T-zone and it is so amazing! Trought and rimmel one is cheaper to wear day to day. I usually use the Dior one for occasions because it is expensive.